From boat sales to servicing we have you covered. We are right in the heart of Sydney Harbour and the only 20 tonne slipway and service facility in the Eastern Suburbs of Sydney makes us unlike any other. Minter Marine offers a comprehensive vessel slipway and haul-out service for timber and fibreglass powerboats and sailing yachts up to a maximum of 60 feet. As we use traditional slipway cradles to lift boats from the water, our facility is especially suitable for timber vessels. It is not as easy as one would think to clean your boat and keep her looking presentable. You have invested a lot of time and money in your pride and joy. A weekly or fortnightly clean is all it takes for your boat to look the way it should. Henry was born, raised and educated in Sydney and spent most of his childhood around the Sydney Harbour foreshores. You could find him in a canoe fishing around Double Bay everyday after school or sailing with family and friends. During these early days of exploring the harbour Henry discovered that boating and water sports came naturally and quickly became an integral part of his life till today. 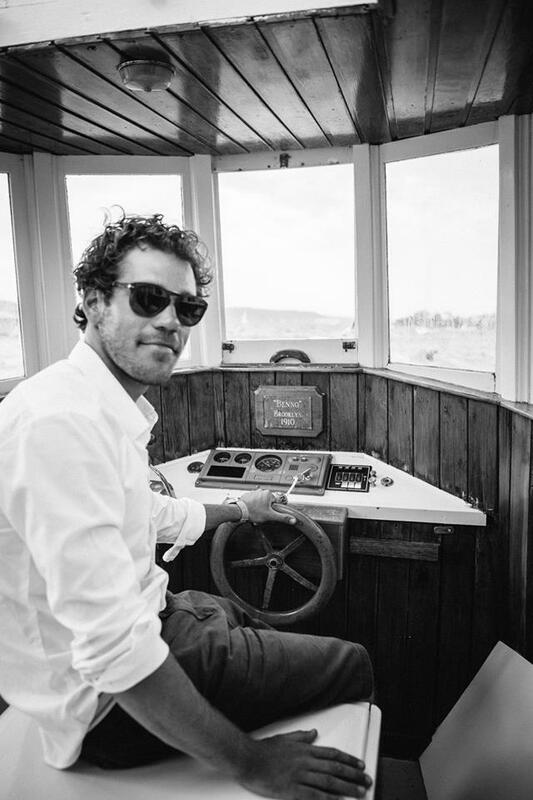 Henry has spent the last 10 years at Point Piper Marina undoubtedly Sydney most prestigious marina, building a thriving boat sales, yacht management and slipway maintenance facility. Henry has been responsible for sales of luxury vessels in Australia and abroad, together with his extensive network and knowledge base, Henry has developed a reputation as one of Sydney’s leading brokers and yacht management operators.